Indicators are calculated from the PATSTAT database maintained by the EPO, enhanced by data from the OECD's REGPAT database. The indicators refer to the publication date of the patent applications in order to be close to the date when the work that gave rise to the application was carried out. The counting of patent applications is based on the address of the inventor (where the research was carried out) and not that of the applicant (where the body filing the application has its headquarters). When the patent is signed by a single inventor (for example, a French person), then one point is awarded to France. However, if the patent is co-authored by two inventors from two different countries, then half a point is awarded to each country. This type of fractional calculation measures a country's contribution to worldwide production. The indicators are averaged out over three years; 2013 is therefore the average value for 2011, 2012 and 2013. In 2013, France was ranked 4th in the world in the European patent system with 6.3% of applications recorded. Its main specialisations are in the sub-fields of 'Transport' and 'Micro-structures and nano-technology'. In all fields combined, France's world share has been stable since 2008. During this time, however, the share of France's European patents involving international collaboration has increased by 10%. A patent for an invention is a title that gives its holder an exclusive right to exploit the invention for a certain time and in a limited territory. The rights associated with filing a patent are related to the countries covered by the office where the holder made the application. Because it is so easy to file an application, applicants find the European patent system, managed by the EPO, particularly attractive. In 2013, France's world share of European patent applications was 6.3%. This share was 8.3% in 1994. It declined on a regular basis until 2007, then stabilised. The reason for this decline is partly the dynamism of new countries in technological production, which has resulted in a considerable increase in the total number of patents in the European system. In the European patent system in 2013, France specialised in the fields of 'Mechanical engineering' (specialisation index 1.20) and 'Other fields' (index 1.17), a category which includes consumer goods and civil engineering. It is under-specialised in 'Electronics-electricity' and 'Instruments' (chart 49.01). Between 2008 and 2013, France's specialisation profile became more homogeneous: France reduced its de-specialisation in 'Instruments' (+16%) and its specialisation in 'Other fields' (-9%). In 2013, in the 35 technological sub-fields, France filed between 8% and 12% of European patent applications worldwide in 'Transport', 'Micro-structural and nano-technology', 'Other special machines' and 'Organic fine chemistry', 'Environmental technology' and 'Civil engineering' (table 49.02). 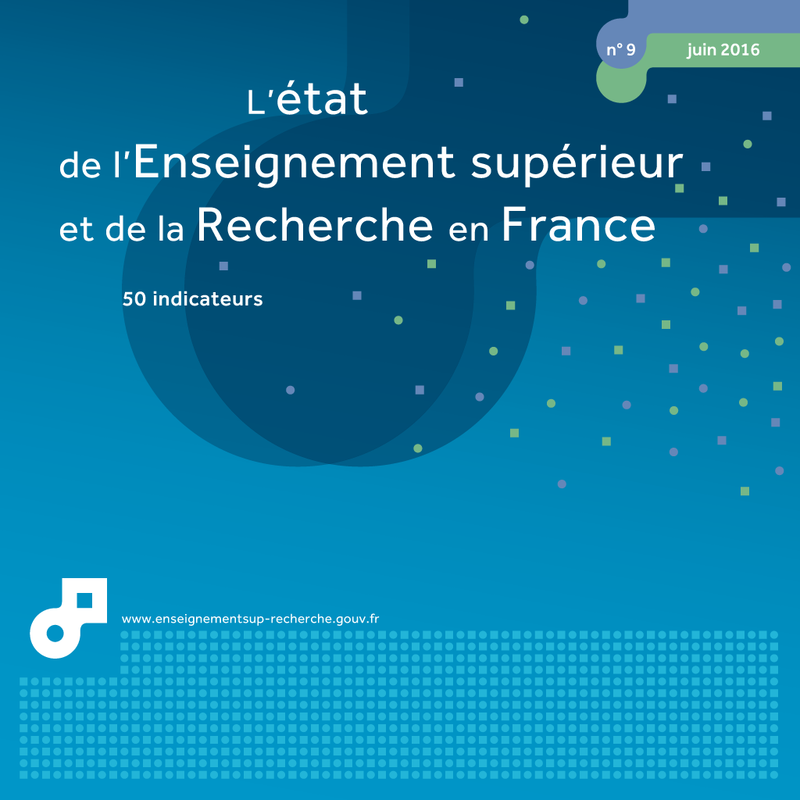 Between 2008 and 2013, among its top ten specialist sub-fields in the European patent system, France's contribution increased notably in 'Basic communication processes, 'Measurement' and 'Micro-structural and nano-technology'. The share of patent applications involving a foreign applicant is measured by the share of European patent applications by France for which one or more of the applicants are located outside France. In 2013, in all fields combined, 23.9 % of patent applications involved a foreign applicant (chart 49.03). This share was much greater in the Chemistry-materials field (31.8%); between 2008 and 2013, it increased in two areas: 'Mechanical engineering' and 'Other fields'. At the same time, this share fell by 26% in 'Electronics-electricity' and by 11% in 'Instruments'. In 2013, the largest shares of European patent applications from all countries worldwide came from the United States, Germany and Japan (chart 49.04). Next came France and the United Kingdom. Between 2008 and 2013, China almost tripled its world share. The share of applications by Denmark and Taiwan, countries which are more modest technological producers in the European patent system, increased by more than 20%. Japan and Italy's share decreased by 10%, and that of the Netherlands 9%. In 2013, the share of European patent applications by France which included international co-invention was 19.2% (chart 05). This share was similar for the Netherlands and for China and considerably higher for the United Kingdom and Switzerland (26% and 36.9% respectively). For two Asian countries, Japan and South Korea, their share of European patent applications involving international collaboration was small. Between 2008 and 2013, the share of international co-invention patent applications increased for the top ten producing countries (+3% for France), with the exception of China (-27%), South Korea (-7%) and Japan, where it stagnated. Extract from the chapter "49. France's technological production as measured by patent applications to the European Patent Office".